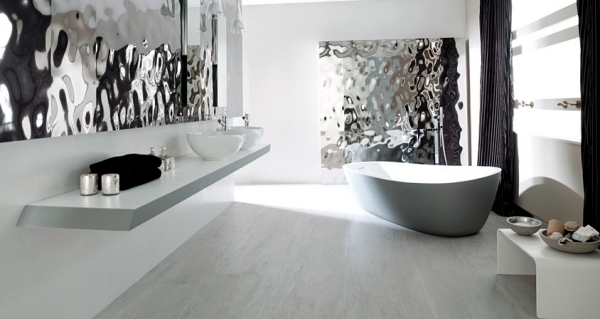 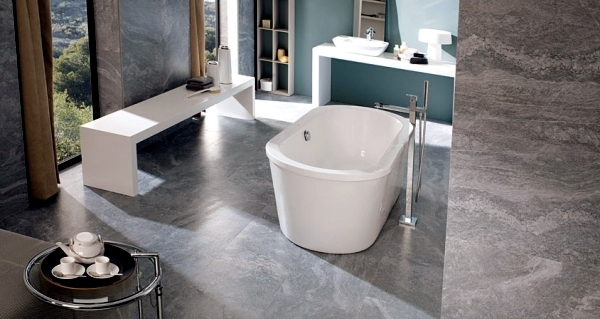 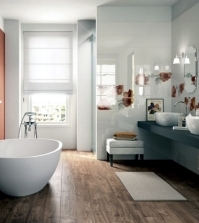 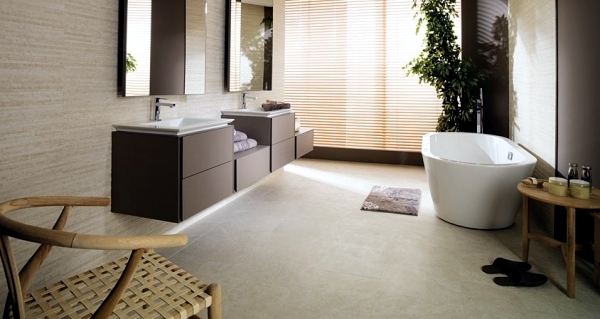 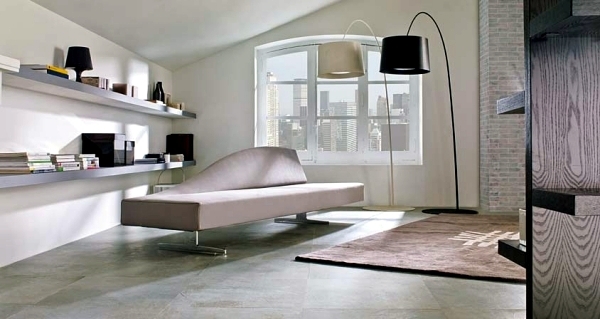 Porcelanosa is a world leader in the production and sale of tiles, kitchen and bathroom products. 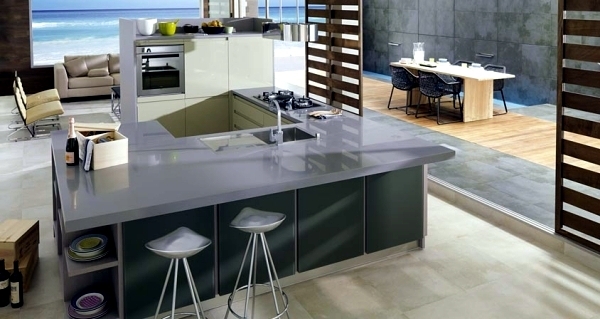 They strive to be a leader in the industry, offering innovative designs of unparalleled beauty and quality without compromise. 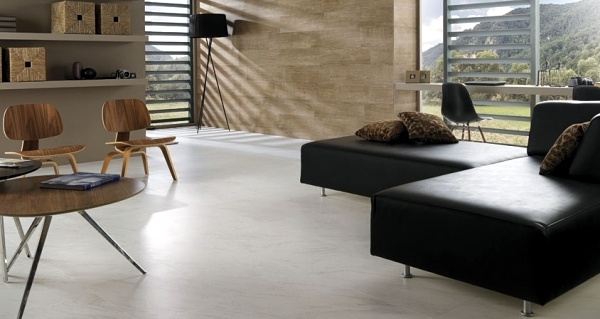 Porcelanosa Group, who presented the porcelain extraordinary optical PAR-KER, another innovation have added to their collection - tiles stone look PETER KER. 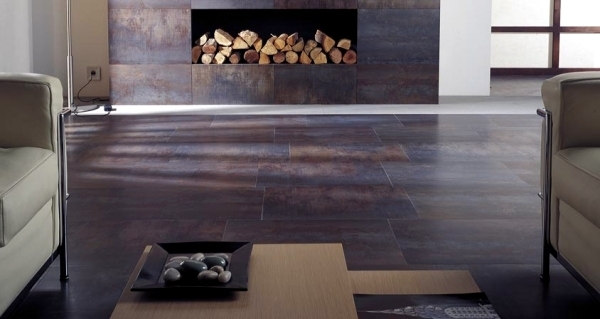 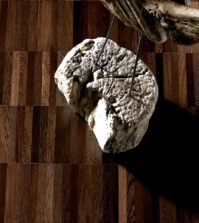 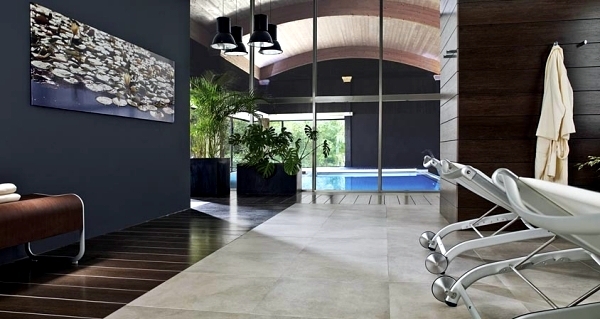 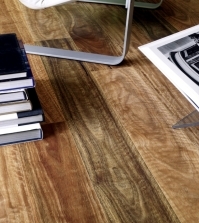 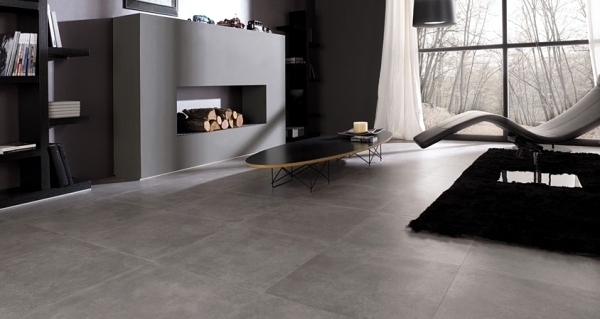 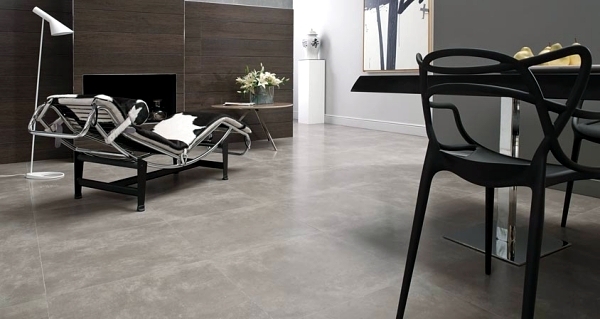 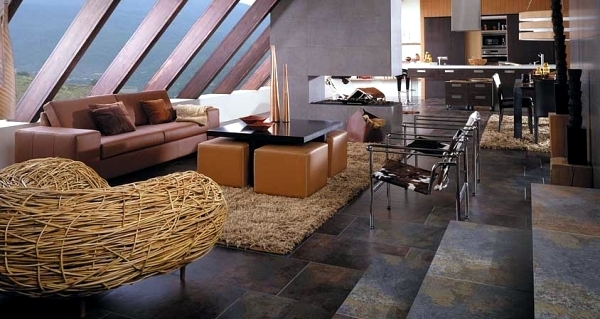 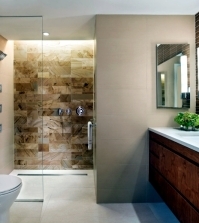 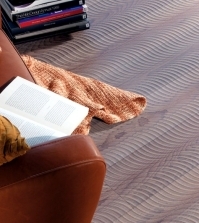 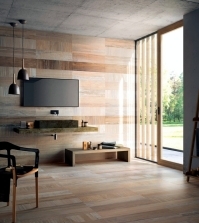 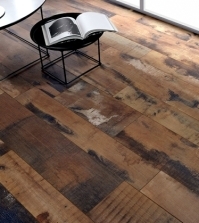 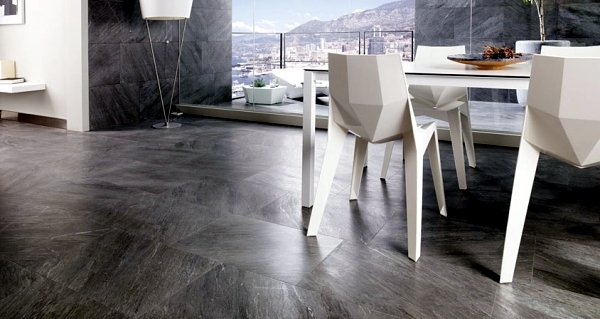 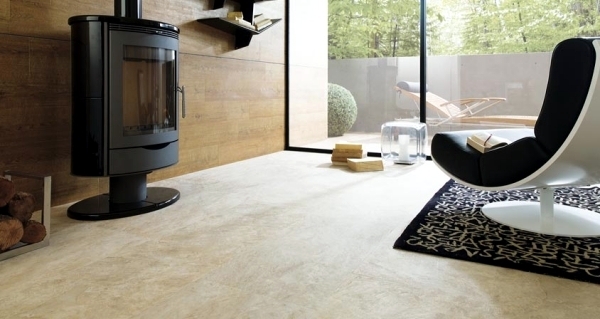 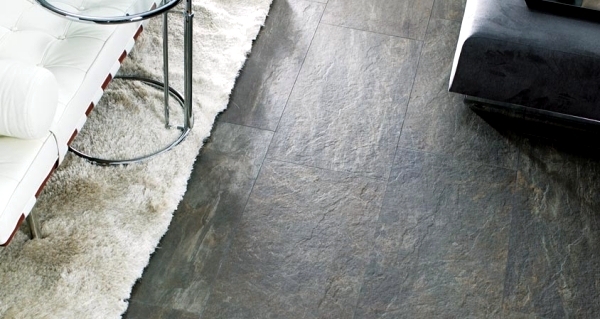 Ston-Ker tiles for floors and walls mimic natural stone and artificial surfaces such as metal. 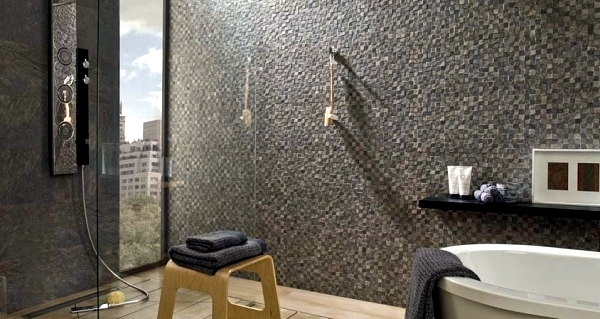 The tiles are suitable for indoor or outdoor application. 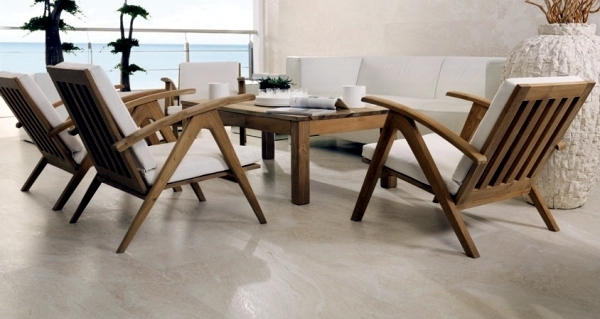 Options briefs are ideal for patios and pool. 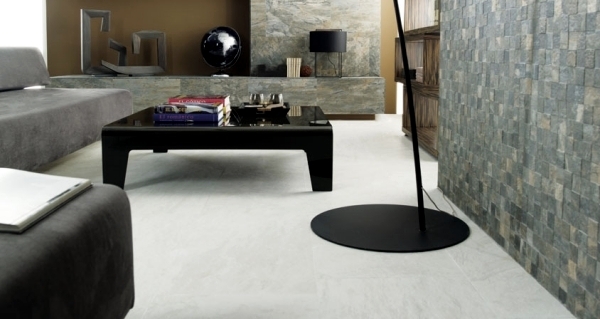 Series tiles are stone decorative elegance of porcelain or stone look bad if not glazed. 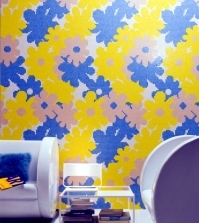 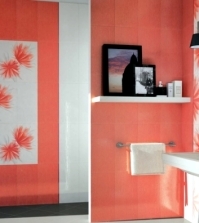 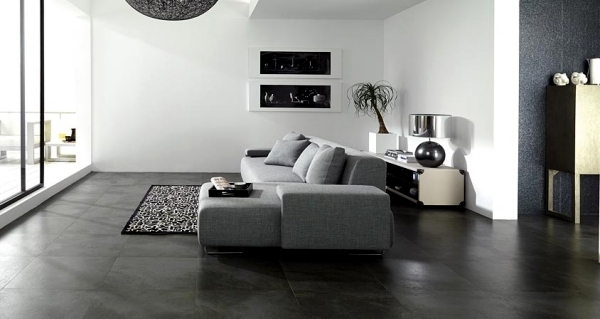 More than 40 types of tiles are available in different colors. 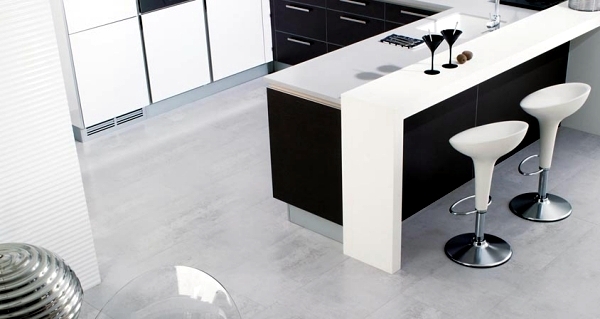 Tiles Ston-Ker are 10-12mm thick, which is extremely high resistance to breakage guaranteed. 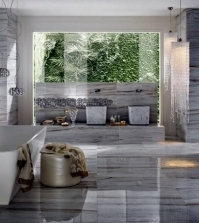 Porcelanosa is actively engaged with the problem of the protection of the environment and try to minimize the impact on the environment. 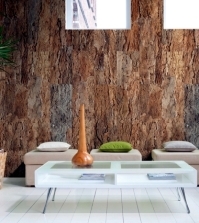 The entire structure of Ston-Ker green is made from broken tiles, resulting in a product that contains more than 95% recycled material. 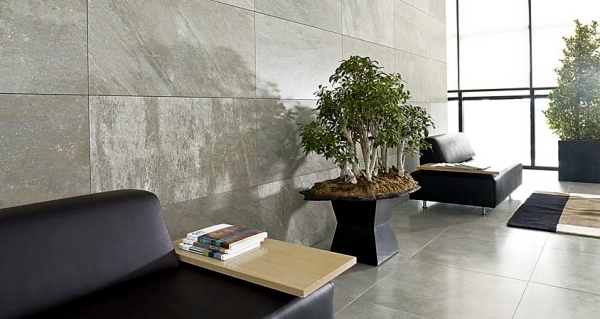 But these stone tiles are durable effect, versatile and environmentally friendly, but also provides an authentic look, and decorative finish.